How much more effective would your sales presentation be if you could tailor each viewing to that specific viewer’s interests and needs? Perhaps the only thing better would be if you could then segment these engaged viewers into highly targeted audiences. This actually takes care of all that. Today Mark Marcelletti is on the show to talk about Stealth Tube and how you can boost your conversions by creating highly targeted audiences from videos you or others have created that lets the viewer tell you what they want next. 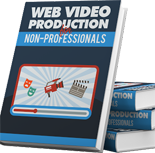 Turn Your “Average” Video Into a Professional-Quality Masterpiece! Learn how to use YouTube for earning affiliate income! 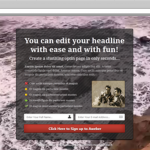 Create awesome video background optin pages for your offers! 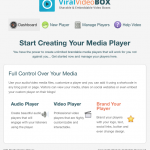 Brand Audio and Video players with your logo, content and more! 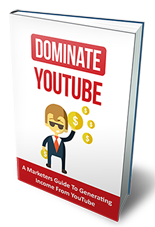 Discover How to Generate Income From YouTube Today!